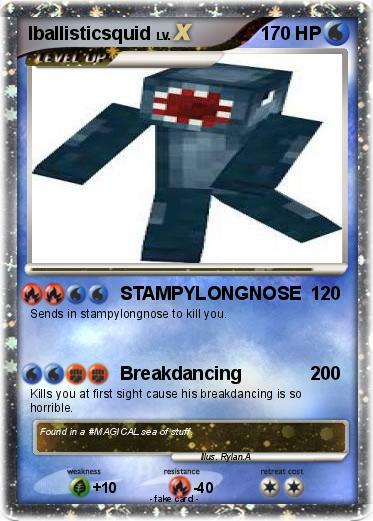 Sends in stampylongnose to kill you. Kills you at first sight cause his breakdancing is so horrible. Comments : Found in a #MAGICAL sea of stuff.